Q.WHAT BAD BEHAVIOUR BY YOUR DOG OR PUPPY CAN WE STOP? Q.WHAT DOG OBEDIENCE DO WE OFFER? 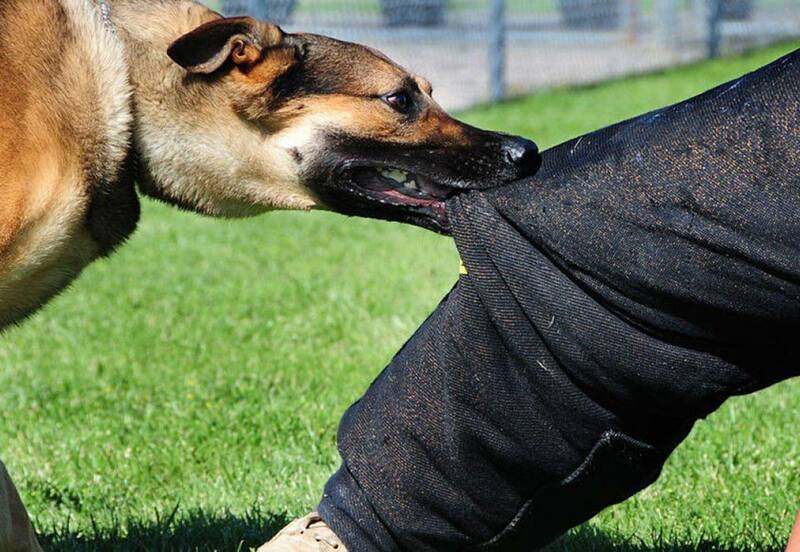 Below are the main areas of obedience but of course we tailor our training to your requirements as we do not believe that “one size fits all ” when it comes to training. Q.WHAT EARLY PUPPY TRAINING DO WE OFFER? A mistake that many owners make with their new puppy is not giving their dog a regular and consistent set of rules and routine. If the puppy has no rules then it will simply be chaos! We can help you with this vital early puppy training and show you how to take control or your puppy will run rings round you.Teaching the owner is just as important as training the puppy.The owner is the leader not the puppy. Q.WHAT PUPPY OBEDIENCE TRAINING DO WE OFFER? 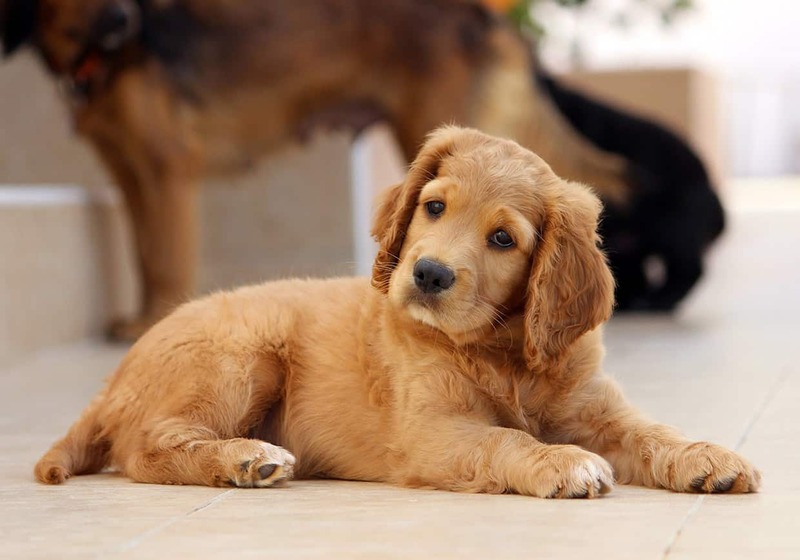 Puppy Training of your our new puppy should be done as as soon as possible. You’ll be amazed just how quickly they learn and at a very early age.It’s just fun for them and they love it! We train all breeds from just a few weeks. They are taught obedience just the same as an adult dog. Then we train you so that you can keep up with it. Training the owner is very important as you must learn the commands and the proper way to correct your puppy as they can forget. This why all our training is one to one with your dog and we do not offer classes. We believe that classes involving a number of young puppies can be very distracting for your dog. Q.DO YOU OFFER GROUP CLASSES? The short answer is NO. We simply do not think they work. There are too a many puppies and they just want to play with each other and are totally distracted. The owners cannot possibly get individual attention in an hour with 8 or 10 or more people in a class. We only offer 1-2-1 puppy training in your home because it’s quicker, more effective, and cheaper! Q.WHAT BREEDS DO YOU TRAIN? 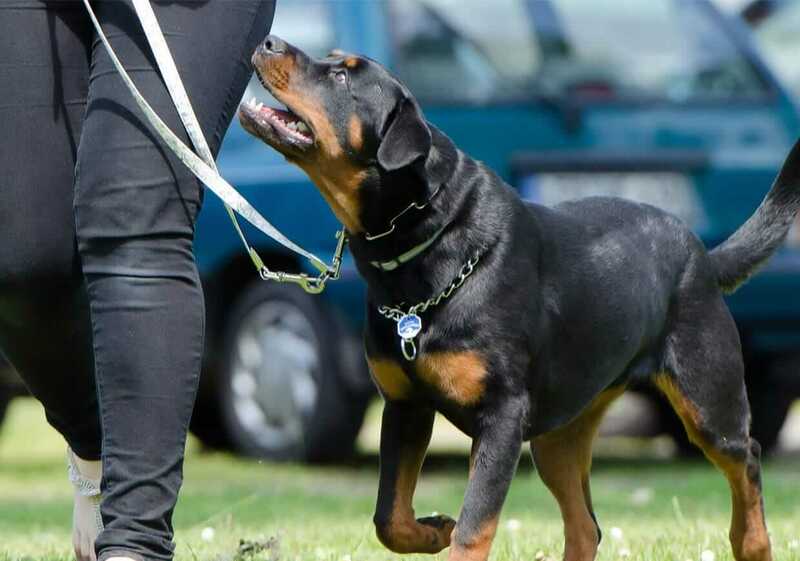 We train all breeds from toy dogs to working dogs such as German Shepherds, Springers, Dobermans, Rottweilers, in fact every breed you can think of! Q.WHAT AREAS OF YORKSHIRE DO YOU COVER? We train throughout Yorkshire. Wherever you live in Yorkshire, we come to your home as well as going for a walk locally to you if necessary. All our training is 1-2-1 wherever you live in Yorkshire.